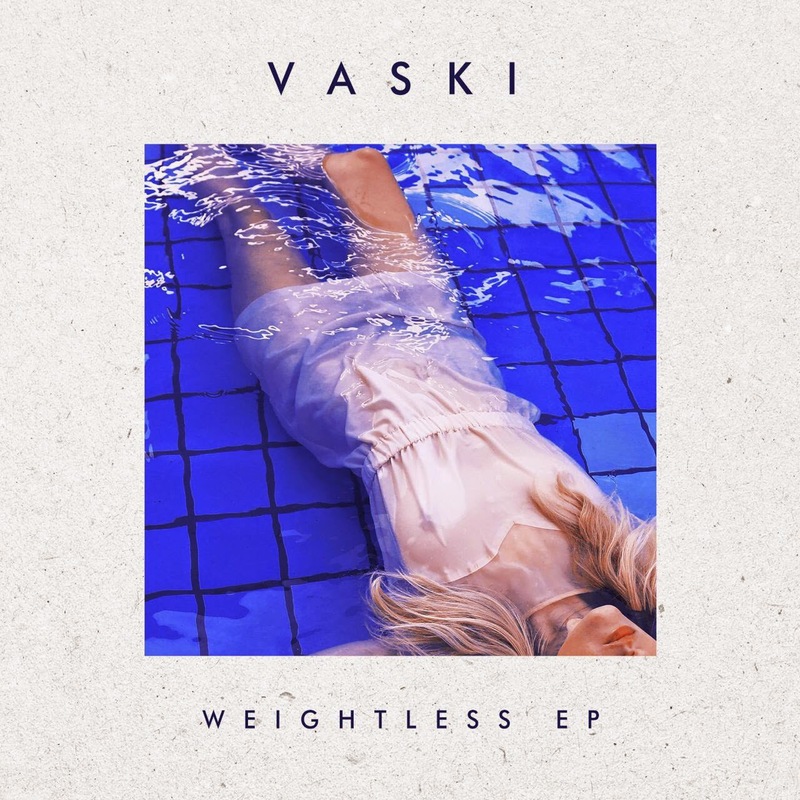 Vaski is a twenty-something kid from Minneapolis whose production skills, judging from this track, that is, are technically brilliant and creatively mind-bending. It’s all very much steeped in an airy sense of nonchalance, so relaxed that one loses themselves in its rhythmical trickery and soothing vocal chicanery. It feels like the music equivalent of a gorgeous night’s sleep. There’s a superfluous prologue to the music video involving some father-son domestic drama, coupled with unnecessary mash potato themed food fighting that is best bypassed. (Skip to the 1:11 mark for best results.) One assumes that it’s meant to ground the video in a sense of suffocating conflict which leads to eventual escapism, but rather more wastes time in getting into what is a marvellous piece of bass-heavy dance music. This kid is gonna produce a Madonna album someday … there, I said it first.